Kris Humphries has finally decided to settle with Kim Kardashian in their divorce case after battling for 536 days, which is over five times as long as the marriage itself lasted. 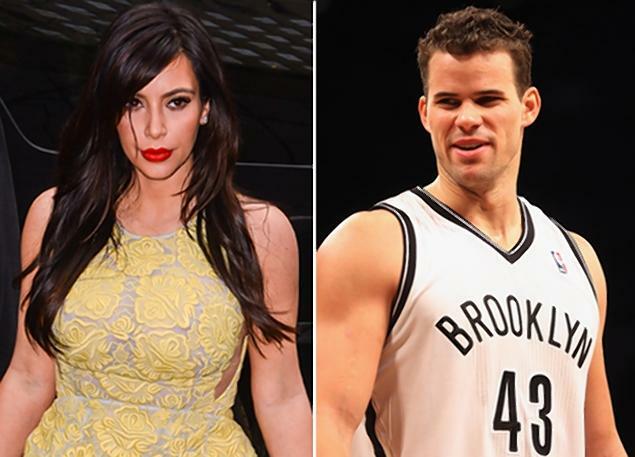 According to sources, Kris Humphries backed down after no evidence of fraud perpetrated by Kim Kardashian emerged. Kris Humphries, 27, was then forced to consider mounting legal costs and the prospect of losing any pay-out from his estranged wife – a pre-nup would be invoked if the trial got to court. This means that the NBA player has most likely agreed to a divorce – as Kim Kardashian wished – and dropped his pleas for an annulment based on fraud, and sources are saying the judge has signed off divorce papers and dissolved the marriage. Kris Humphries, who was ordered by the judge to attend Friday’s hearing so he could face fines for last no show, skipped the appointment. Kim Kardashian acquitted herself well by refusing to revel in getting the verdict she wanted, and looked stunning in a beautiful, suitably black fitted dress.